The test for copyright infringement includes whether the second image is substantially similar to the original. Substantial means substantial. The examination cannot consider ideas and concepts, but is focused only on the particular way those ideas and concepts are specifically expressed. A recreated copy of an original photograph may not be a copyright infringement if some elements of the expression are changed. The images accompanying this blurb show two different photographs. The gray background is the original photo taken of Michael Jordan during college. 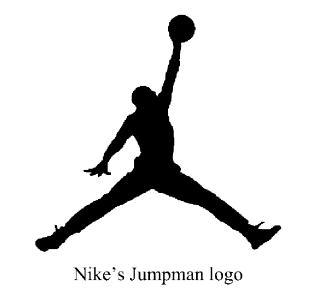 The pink background was taken by Nike to replicate the pose and was used as the pattern for the iconic “Jumpman” silhouette used for the Air Jordan brand. The Ninth Circuit Court of Appeals ruled that the second did not infringe the first, and the Supreme Court this week declined to hear the case on appeal. 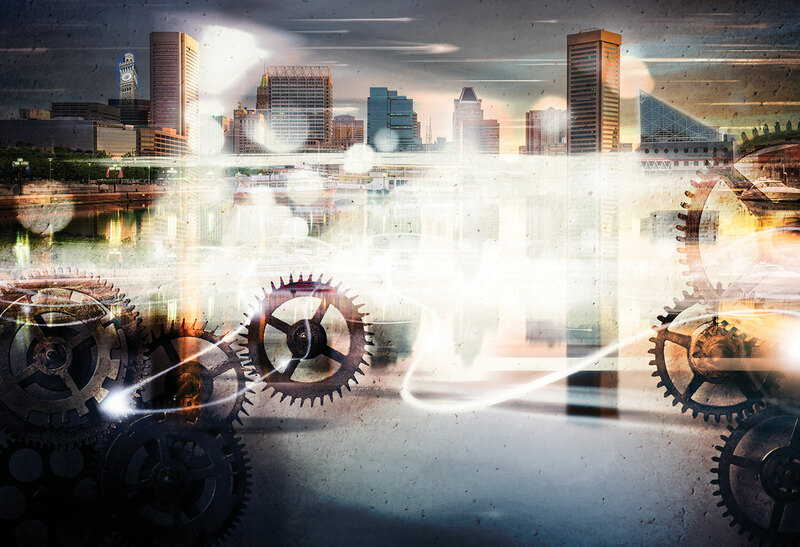 Different federal circuits have slightly different tests on the idea/expression distinction and how much change is needed to avoid being an infringement, but the standard of similarity remains high to prove copyright infringement of photographs and images. 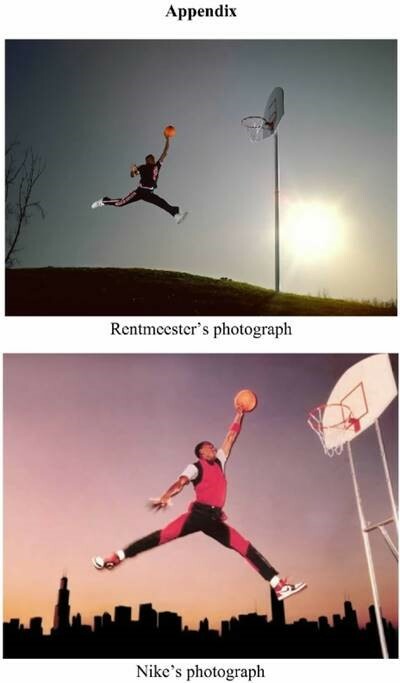 The Ninth Circuit case explains: “But Nike’s photographer did not copy the details of the pose as expressed in Rentmeester’s photo; he borrowed only the general idea or concept embodied in the photo.” Rentmeester v. Nike, Inc., 883 F.3d 1111 (9th Cir. 2018), cert. denied, No. 18-728 (U.S. Mar. 25, 2019).